I would like to say thank you for everything you have done for me. It means the world knowing you have been apart of this and have given me advice and support. Thank you so much for all that you have done for Tony & I, you made the purchasing of 43 Wildlife Drive such a pleasure for us. Best wishes. A GIANT Thankyou, for all your patience, time and energy. You’ve made our dream a reality. Thanks Natalie. All the thanks goes to you for your wonderful negotiations and being a delight to deal with. I made the best decision right at the start to go with you. The next property is yours too, so hope you don't plan on moving anytime soon. We really appreciated your response to our request for a valuation on our property. It will help us make a decision in the future. 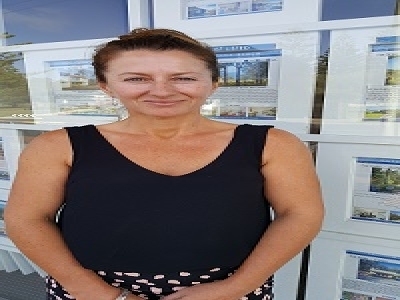 We have known Sarah Hack since 2012 when she joined the Property Management team at Tathra Beach Real Estate and took over the management of our holiday rental property in Tathra. We have always found Sarah to be highly professional and through and Sarah has always provided timely advice on all matters relating to our property. We have always felt very confident that our property was in good hands with Sarah looking after it. 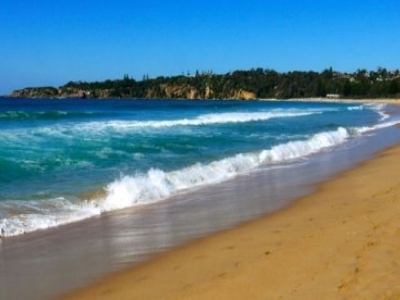 Holiday property owner in Tathra. In my dealings with Sarah, as an owner of two properties managed by her, she is very efficient, thorough and courteous towards both the tenants and my needs when required - which in my particular situation - is often due to being interstate. I rely on her fully and know the job will be done. We wanted to thank you Sarah for doing a fantastic job. You have always exceeded our expectation with our rental property. From getting quotes, taking care of repairs and gracefully liaising between us, our tenant, work men & Strata Management. You have always been approachable, thorough & highly professional. It has been a pleasure to work with you and we thank you for all your effort. 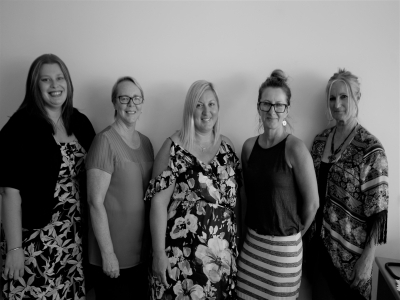 We would like to confirm that we have known Sarah Hack for approx 3years in the capacity as our Property Management Officer for our rental property in Tathra. During this time, Sarah has managed to balance her obligations to our tenants, and to us. She has been professional and pleasant in her communication,both written and verbal and has addressed any maintenance issues as they arisen competently and in a timely manner. To the best Real Estate girls in Australia. Thanks for looking after us so well. We really appreciate all the effort you put in to find our home and get us in as soon as possible. Thanks for making the whole process very easy. We love our new home ! Thanks for your message. Appreciate your help with everything and for getting us over the line with the settlement. Please also pass on our thanks to Sarah and Tracey and everyone else who helped out with the rental of the property. As mentioned, we hope to drop by some time in October. Meantime hope you all enjoy a lovely Spring in Tathra. A note of thanks from Graham & me for all your guidance, support and good humour during these past few months ---- We've loved getting to know you all over this time and look forward to celebrating "The New Deck" with you once renovations are complete. Thank you all so much !!! Thank you Mick for yours and Rob’s wonderful skills and expertise.Rob will understand when i say i am happy with progress and shattered at the same time! I love our unit! And Tathra is magic. I appreciate all your efforts in marketing my property. As you will be aware you were the 3rd Real Estate agent to handle this property & the only one who even had any inquiries. Your costs, under the circumstances, are very reasonable. 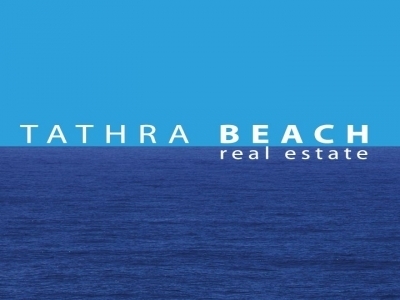 I love Tarthra, it is a magic place & I cannot understand the values of this type of property are not equal to those in Merimbula. I wish you the utmost success. Big thanks to you all, great to have it all done. Good luck with everything. Thanks for calm, friendly support that you have provided us as we searched & searched for a home! Thank you, our stay was fantastic and we would love to stay there again. Thank you for the lovely stay at 14 Sanctuary Pl, we had yet another lovely time in Tathra. House was beautiful & everything worked perfectly. Lovely property which we will happily recommend to our friends. The whole booking worked smoothly. Thanks Natalie. And a big thanks to you and TBRE for your professional work. Thank you so much too Nat. you have been wonderful. fully honest, trustworthy and communicative, and bloody hard working. i will be singing your praises far and wide. Natalie, Thankyou for being my support person as well as real estate agent! The house may have "sale agreed" without much hooha, but you are surely earning your money now. I don't think I'd be coping as well without you as the agent. Thank you so much for all of your help in 2015 with holiday bookings for our home. Looking forward to another great year in 2016. This is wonderful news and thank you so much for your professionalism and hard work. Thanks Natalie, and for all your hard work as well. Great Job, thank you so much. Certainly will be passing any further business on to you. Many thanks for your very professional service and assistance in related matters which made our change so much easier than we had anticipated. Fantastic news will pop down this week and collect a few things. Look forward to seeing you all and congratulations on a job well done. Once again, thanks for your efforts in selling our house. Once again, thanks to you and your team for an excellent job in selling our property. An outstanding and professional job well done.